Dr. Scholls - Dr. Scholl's Gigi - Women's Find the functionality of a shoe but the comfort of a slipper in the Dr. Scholl's Gigi. This slip-on bootie features tonal faux fur shaft with a fair-isle knit detail on toe. 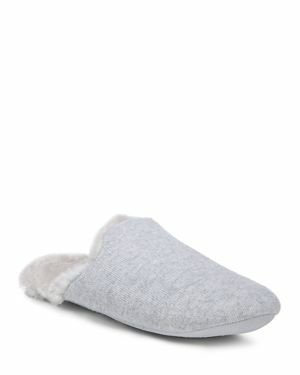 Mukluks - Chenille Boot Slippers Walk on clouds with these ultra-soft chenille booties by Muk Luks. A cute foldover cuff and satin bow sweeten the slippers even more. 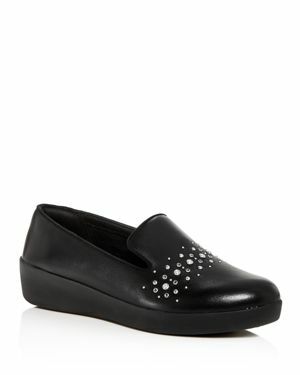 Mukluks - Women's Micro-Chenille Clog Slippers Women's Shoes comfy micro-chenille clogs feature a memory foam insole and a sturdy sole that can be worn indoors or outside.
. - Isotoner Heritage Women's Stretch Satin Ballerina A stretch satin upper lined in comfortable moisture-wicking microterry rests atop a leather sole on these machine-washable Isotoner Heritage ballerina slippers perfect for tiptoeing about the house. Mukluks - Rita Micro Chenille Full Foot Slippers The Rita chenille faux-fur slippers are just as soft and comfortable as they look. Cozy up and enjoy.
. - Women's Nicole Jersey Memory-Foam Slippers A soft breathable jersey knit defines Isotoner Signature's clog slippers an indoor/outdoor option featuring an impact-absorbing Eva heel cushion and 360 ° Surround Comfort memory foam for comfortable walking. 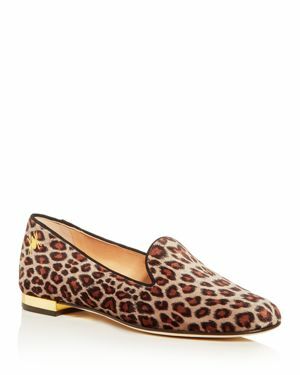 Jessica Simpson - Jessenia Slippers Women's Shoes Plush faux-fur and glitter combine in Jessica Simpson's cozy Jessenia slippers adding sparkling appeal to relaxing around the house. BearPaw - Women's Liberty Slippers Women's Shoes Relax in the cozy comfort of Bearpaw's Liberty slippers featuring warm wool blend and plush shearling interiors topped with pretty bows for a stylish finish.
. - Koolaburra By Ugg Women's Milo Slippers Women's Sh Trimmed in plush sheepskin with cozy faux-fur linings the Milo slippers from Koolaburra By Ugg are a comfy addition to relaxing style.
. - Koolaburra By Ugg Women's Lezly Slippers Women's S Classic moccasin styling and plush faux fur combine for a warm and cozy look in the Lezly slippers from Koolaburra By Ugg. 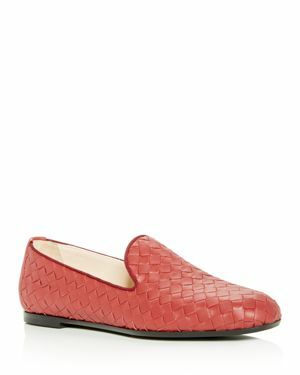 Mukluks - Women's Jane Suede Moccasin Slippers A grippy sole and trend-forward style ensure Muk Luks's faux-fur-lined moccasins are ready for cozy adventures both indoors and out. Sorel - Women's Nakiska Slide Ii Slippers Women's Shoes Cozy up in the plush faux fur and effortless slip-on design of Sorel's Nakiska Slide Ii slippers. Perfect for lounging around the house with added versatility from waterproof materials. Columbia - Drainmaker III - Women's The Drainmaker III shoe from Columbia ensures exceptional ventilation and allows for water drainage thanks to its midsole ports while its outsole razor siping ensures exceptional grip over slippery surfaces. 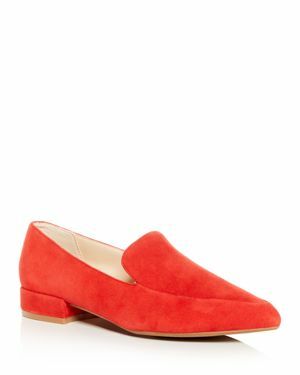 UGG - Women's Birche Ballet Slippers Encircling your foot in soft cozy knit and lush warm sheepskin the Birche ballet slippers from Ugg have everything you need for luxurious comfort. 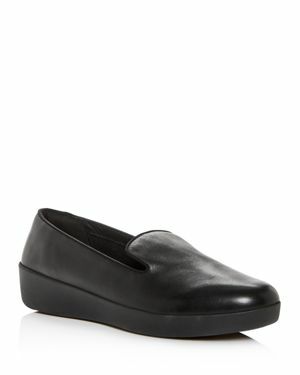 Franco Sarto - Dame 2 Loafers Women's Shoes A modern loafer with slipper-inspired silhouette. 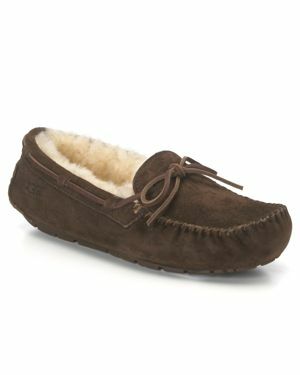 UGG - Women's Dakota Moccasin Slippers Morning to night these cozy Dakota slippers from Ugg hug your feet in plush wool and a classic moccasin design. Sorel - Women's Out N About Bootie Slippers Women's Shoes s Out N About bootie slippers feature plush faux fur in a cuffable design with outdoor-ready waterproof versatility. 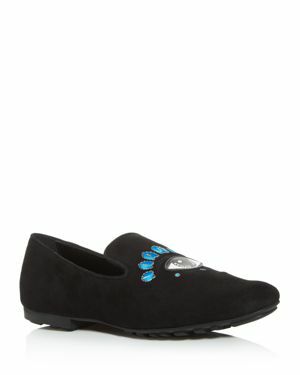 UGG - Aira Slippers Slip into laid-back style with these velvety suede Ugg slippers finished with a crest of soft shearling. 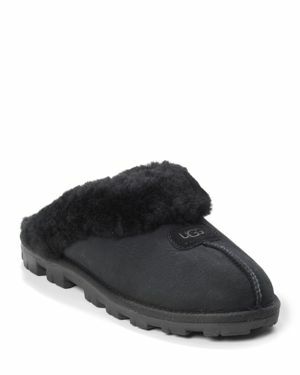 UGG - Shearling Slipper Moccasins - Dakota Dakota moccasins keeps your feet warm comfortable and cozy inside and outdoors. 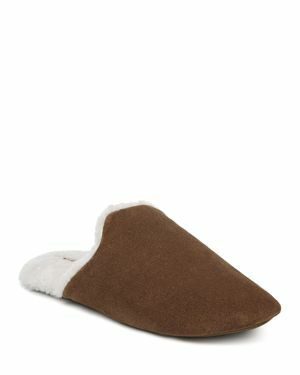 UGG - Women's Coquette Slide Slippers A plush sheepskin collar and effortless slip-on design pair with a rugged sole for ultimate cozy versatility in Ugg's Coquette slippers. 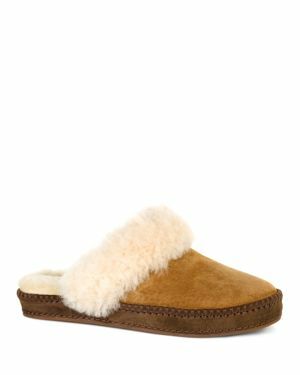 UGG - Coquette Slippers Slip into these comfy and cozy slippers with a genuine shearling cuff and front seam detail with Ugg logo. UGG - Women's Classic Ii Genuine Shearling-Lined Mini Bo The Classic Ii from Ugg combines a short ankle profile with plush sheepskin that brings lightweight slipper-like comfort to any look.